JADE Properties welcomes another new landlord to its portfolio of managed properties. 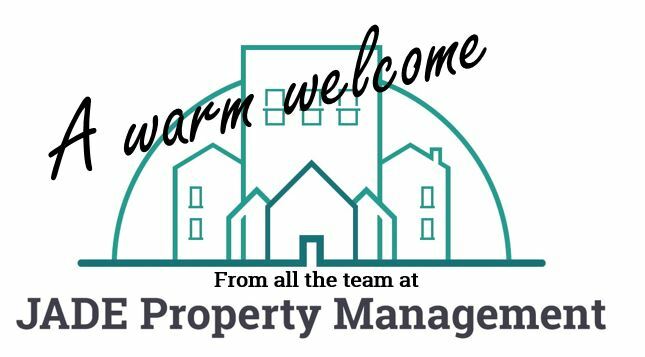 All the team are looking forward to working together with both the landlord and their tenants, being on hand to provide them with a professional property management services ensuring their homes are safe and happy. If you are a new landlord and are looking for an experienced local property management team to help manage your properties, then give one of our team a call on 0114 317700, we will be happy to help.